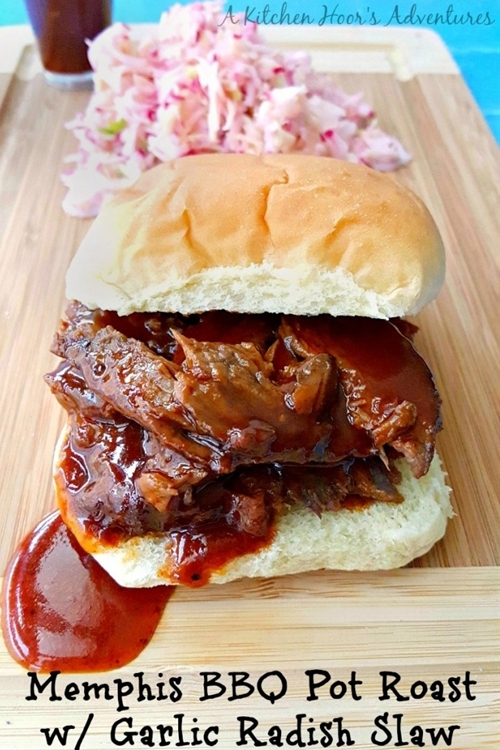 Heinz BBQ Memphis Sweet & Spicy is the only barbecue sauce you need to make this delicious Memphis BBQ Pot Roast. The Garlic Radish Slaw has seven simple ingredients found in every kitchen. Together they make an amazing, barbecue meal for any summer or holiday gathering.